May 24, 2016~Nestled in the Gold Country foothills is one of Northern California’s best kept “secrets.” I mention “secrets” because this entire region of California has been keeping one for a long time! But the secret’s out now: It’s their wine! While many flock to visit the Napa Valley a couple of hours away, those who know about the Gold Country Wine Trail are not only treated to a another beautiful area of NorCal, they’re also saving money, and enjoying some of the best vino on earth–and you should too! This lifestyles writer likes to travel and explore the Gold Country Wine Trail as often as possible, usually with my husband, or friends, or both. When we do, there’s a special vineyard we like to visit every time. 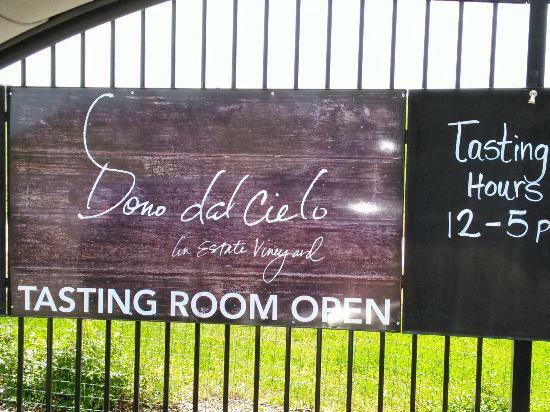 It’s the Dono dal Cielo Winery. So why do we like this place so much? Quite frankly, what’s NOT to like about this place? First of all, when you walk in the door you’re treated like family. It’s lively, it’s casual and the people running the place are so down to earth, like Raquel Johnson. OMG: Raquel, I need to know the backstory, how did you get involved with wine industry? OMG: I’m sure Dono dal Cielo appreciates that quick decision! 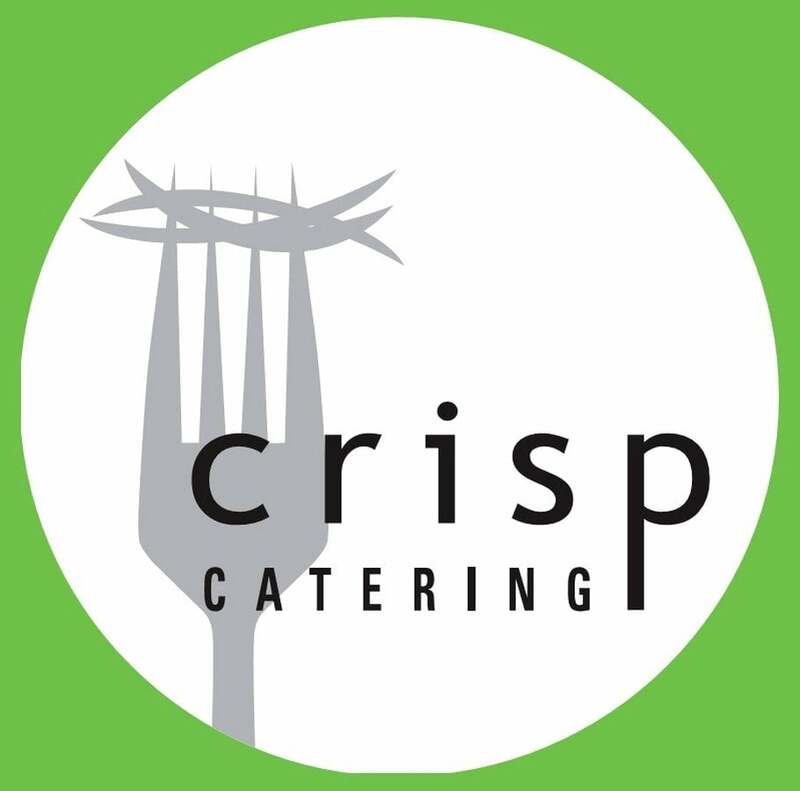 So now that you’ve been working there for about four years, what have you found to be special or unique about the winery? OMG: Well I think you forgot something: Pearl! To me Pearl makes Dono feel super special too…of course she should, since that sweet, friendly Great Pyrenees is the official winery greeter! You know Raquel, no one in Napa has a “Pearl” at their wineries! So besides being a very dog-friendly winery, why else should people ditch Napa and head over here to the Gold Country for wine? OMG: I love our boutiques wineries too, and that everyone seems to promote each other. There seems to be mentality for everyone to help each other be successful here in the Gold Country, and I guess when you know that the neighboring vineyards are also putting out quality wines it’s easy to say, “Hey, check out my friend’s winery too.” Also, there’s always something going on at the wineries. It seems like yours is always hopping! What do you have coming up? OMG: Ok, I’m gonna put you on the spot Raquel. Tell us what your top 3 favorite Dono wines are, and why? OMG: Oohh! I love those too, (and I love that diet tip with the port). I don’t think there’s ever been a Dono wine I didn’t like, and I hope there never is! Thanks so much for sharing with us today Raquel. To go check out Dono dal Cielo, here’s their link for more information:www.donodalcielo.com. Their wines really are WONDERFUL, and I gotta say, when we have out-of-town guests, we always bring them there. Our friends are never disappointed with the experience. (By-the-way, when you go, be sure to say hello to Pearl for me)!